France wonders: Can we always count on American support? 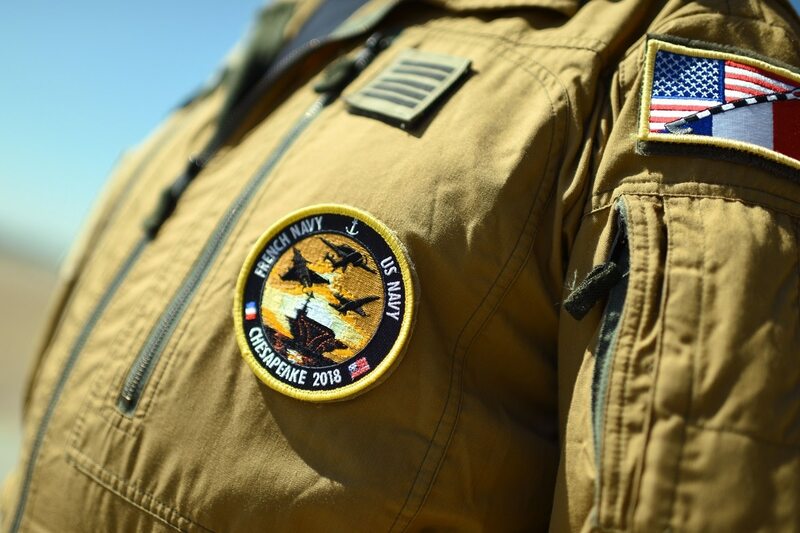 PARIS — The U.S. is a close and valued ally to France, but the European country seeks continentwide strategic autonomy in defense and security, with a stronger and more cooperative industrial base, said French Armed Forces Minister Florence Parly. Parly had planned to pass on that message when she saw U.S. Defense Secretary Jim Mattis in Washington on Thursday, but that trip to the U.S. — which included a presentation at the Atlantic Council — was canceled due to Hurricane Florence hitting the East Coast. “Can we always count, in every place and in every circumstance, on American support?" she said. But Robbin Laird, an analyst with U.S.- and France-based consultancy ICSA, said the U.S. is very present in Europe. “Despite the president’s comments on NATO and Article 5, his administration has committed significant resources in Europe,” he said, referring to the alliance’s charter that calls for a united response should a member nation come under attack. Mattis was recently “very visible in Finland,” attending a trilateral meeting with Finnish and Swedish senior officials, Laird said, noting the upcoming NATO Trident Juncture exercise in Norway in October and November. “It is clear Trump would welcome a more European capability; a real defense capability is what he is looking for, not just words,” he said. On the industrial front, Parly said France and Germany have signed up for projects for a Future Combat Air System — centered on a new fighter jet— and a new tank. This is a “historic step for Europe, for the future of our equipment and the strength of our industry,” she said. These were long-term commitments, open to other nations, she added. British and French defense ministers will meet twice a year rather than just once, reflecting a deepening of bilateral relations despite the impending Brexit. Parly also called for greater cooperation in building military equipment. “Let us create a strong European defense industry, more stable, more dynamic, more unbeatable,” she said, adding that there should be a preference and greater autonomy for European equipment. European defense has never advanced so much, Parly said, citing progress in setting up the European Defence Fund, the Permanent Structured Cooperation initiative and the European Intervention Initiative. The latter will bring together eight nations including Britain, France, Germany and Spain. The terms for a company to qualify for financial support from the €13 billion (U.S. $15 billion) European Defence Fund are tough, a European industry lobbyist said. The requirements include a company investing 50-50 with the fund in a cross-border research project, a level of corporate financing seen by companies as too high, said the executive.